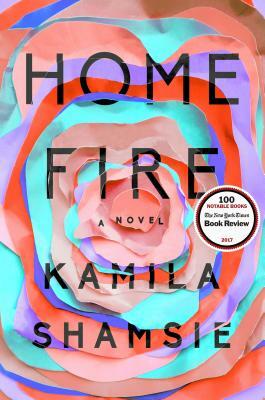 Kamila Shamsie is the author of several previous novels, including Broken Verses and Burnt Shadows. She has been a finalist for the Man Booker Prize, the Orange Prize (twice) and the DSC Prize for South Asian Literature, among other honors, and has been named one of Granta's Best of Young British Novelists and a Fellow of the Royal Society of Literature. She was raised in Karachi and lives in London.